The PowerHouse Creatives Community is a close knit collective of individuals on discord who are actively dedicated to uplifting and supporting the bloggers, vloggers and content creators of Steemit, other decentralised apps as well via traditional blogging and social media sites. Our focus is on building one another wherever we may roam online. 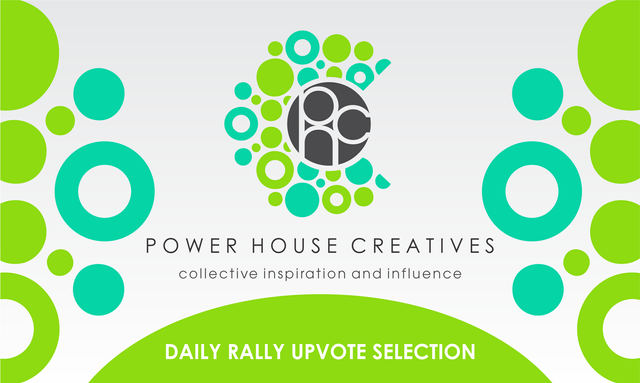 These daily rally upvote posts is one of many regular support systems which we have in place. We believe firmly in seeking out great content and highlighting it so that it gains the levels of exposure and support which it deserves. 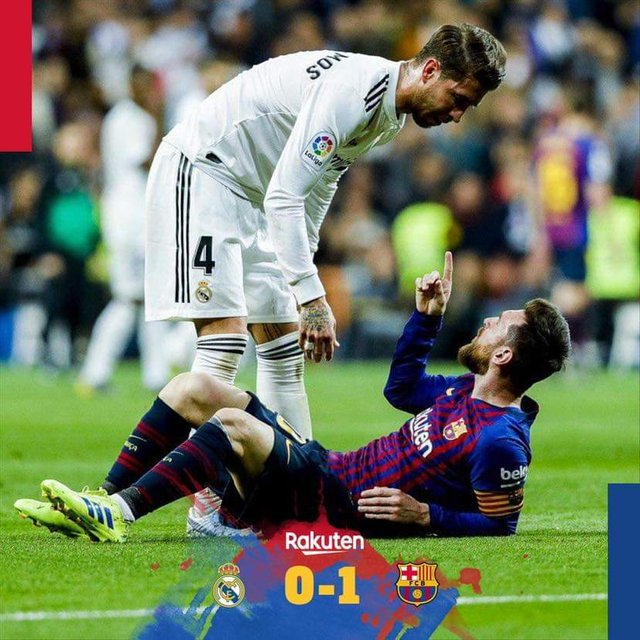 Barca defeat Real Madrid to take lead in overall El Clasico wins for the first time 87 years. It was a night that will be remembered for long in the Barcelona history books. This probably the only time Madrid has lost 4 back to back Clasico's at home. In proper context, this match was easily Valverde’s best as a Barcelona coach considering his preference to defensive solidarity over attacking flair. WE HOPE THAT HIGHLIGHTING THIS POST, BRINGS IT THE SUPPORT IT DESERVES! WOULD YOU LIKE TO SUPPORT US WITH A DELEGATION? INTERESTED IN SUPPORTING OTHER CURATION INITIATIVES? @theluvbug regularly supports the Steemit community with upvotes and resteems of great content which is really adding value to this platform, but in order to grow and be able to offer MORE SUPPORT, @theluvbug needs your help - with upvotes and resteems of the latest curation announcements on that profile. Is there any special rule to getting upvote for steemitbloggers? Hope to see you on the other side! Thanks for your immense support. Congratulations to them that could attract @steemitbloggers attention through quality content! Great choice in @prasath. His posting was wonderful.